When out on a date, there’s pressure on both parties to look and act a certain way. Even more so if it's the first date—a lot of things could go wrong along the way. So if you have a date lined up this weekend, best read up on these first-date horror stories before you head out the door. Learn from other men’s mistakes, bro! Simply put: Smelling nice during a date is half the battle. 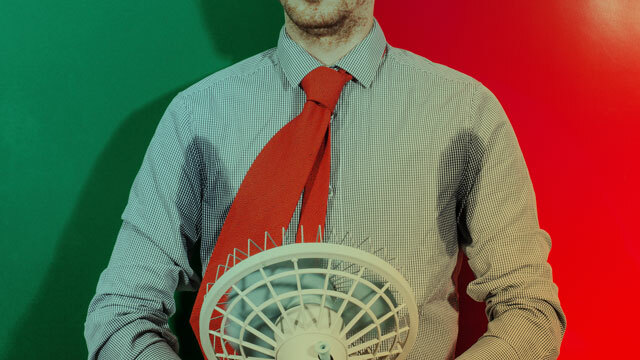 Sweat, when mixed with bacteria, can easily lead to bad odor. Times like these, what you need is a good deodorant. 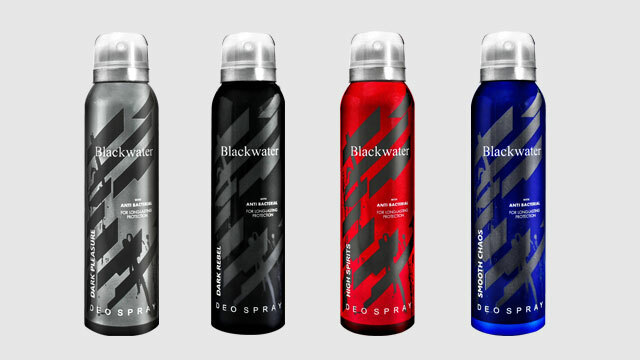 Lucky for you, Blackwater has you covered with its new Deo Spray for Men. It has an antibacterial formula that helps protect you from foul odors. At P160, you can choose from four different fragrances to suit your personality, mood, or the occasion. To know more about Blackwater Deo Spray for Men, follow this Facebook page.